2 BEDROOM Garden home at CAMBRIDGE GARDENS. 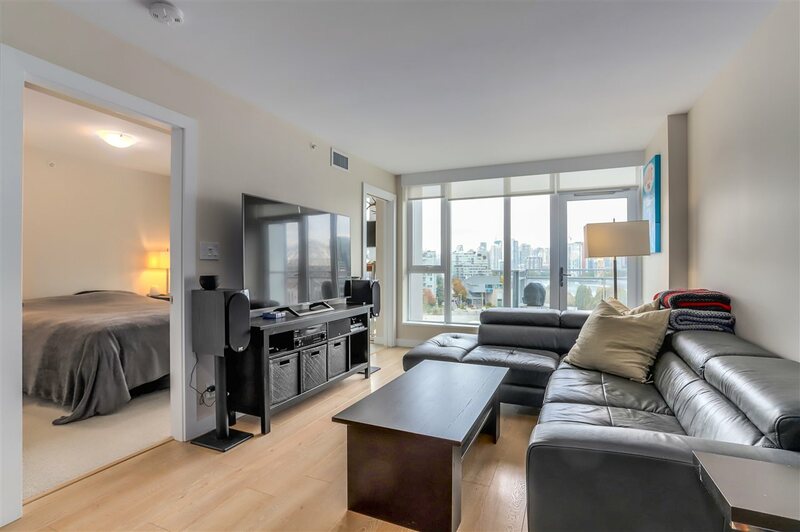 This 887 SF 2 bedroom, 1 bathroom suite faces into the quiet WEST exposure courtyard. Private 200 SF patio. Spacious living & dining room with windows on both east & west walls. Just updated withnew carpets, fresh paint & new blinds throughout. Other features include concrete construction, quiet location, insuite laundry, 1 parking stall & 1 storage locker. Rentals & pets allowed. Building amenities include indoor pool, hot tub, sauna, fitness centre & recreation room. 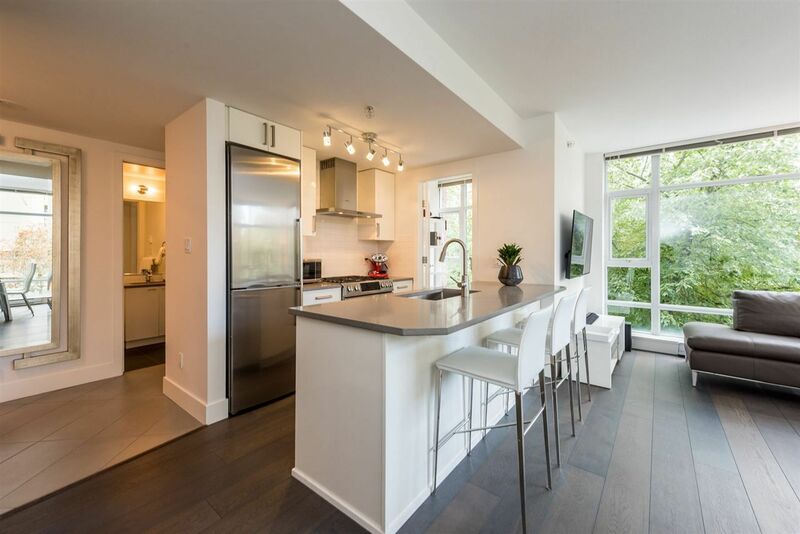 Fantastic location just steps to City Square Mall (Safeway), Canada Line, VGH, restaurants & Cambie Village.